Halloween gets more magical each year in our house! You’ve gotta love this time of year. One of my personal highlights of autumn is the arrival of Halloween. Memories of my youth, straddling Mums kitchen brush with a bin bag tied round my neck complete with a black plastic hat was all I needed for a bit of fun! 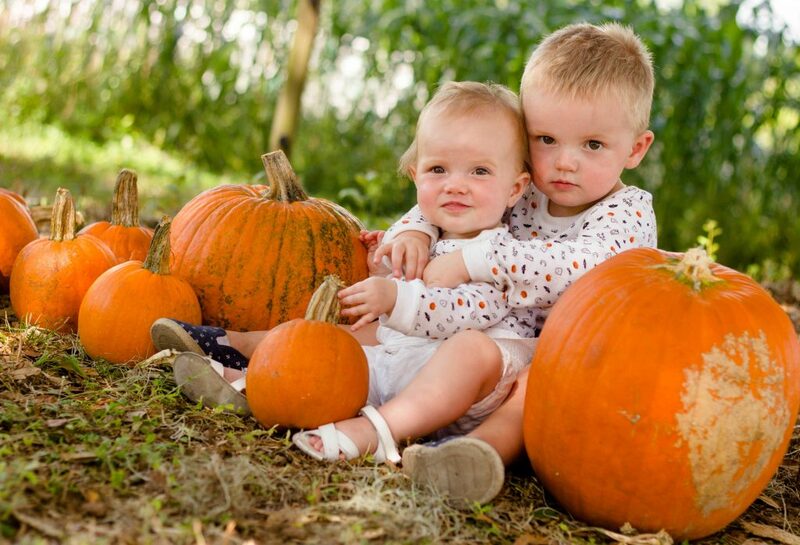 Now I have two children of my own, Halloween is a bit more magical with costumes and gadgets galore! Therefore I want to share my top seven things to ‘nail’ your photos this year. This is a time of year when you can get children to play up to the camera! Get the scariest and funniest impressions possible to fit with their character and snap happy. Don’t rush everything in one day. Consider taking a mix of photographs the day before. See it as a dress rehearsal before the big day. A torch under the chin or glow sticks can work a ‘treat’. Remember to take some in good light conditions though so that you have a mix of photos. 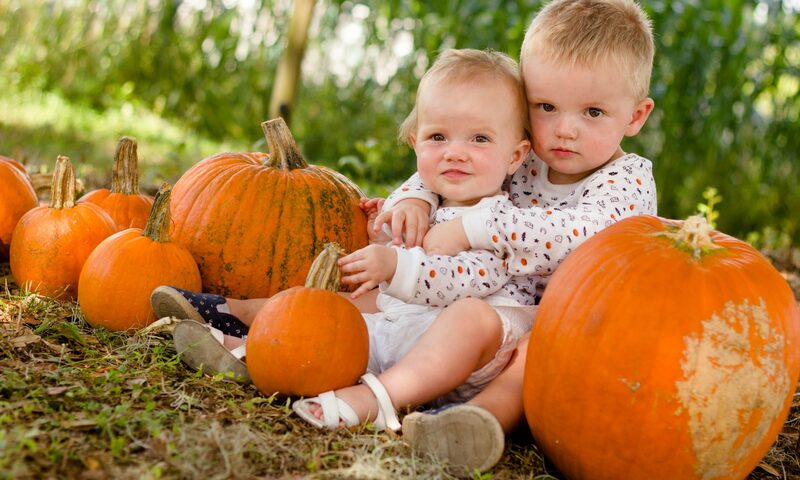 Some of the best pumpkin photos have had a bucket load of light added to enhance the drama. Last year we used numerous battery operated tea lights to get a memorable effect. Remember to get one of each. Trust me, it’s easily forgotten! You will see things from a whole new perspective. Give it a try and see what happens! Decorations and goodies in the trick or treat bags are just as effective. These are the ideal type of photographs you could cover from point two. I’d love to see your photos so why not post your proudest one below for all to see? My four simple tips for taking your photos from ok to wow! Previous PostPrevious Newborn baby photography is the best!